NEW YORK (WABC) -- Ticket prices for Alex Rodriguez's final game playing for the New York Yankees are hitting new heights. 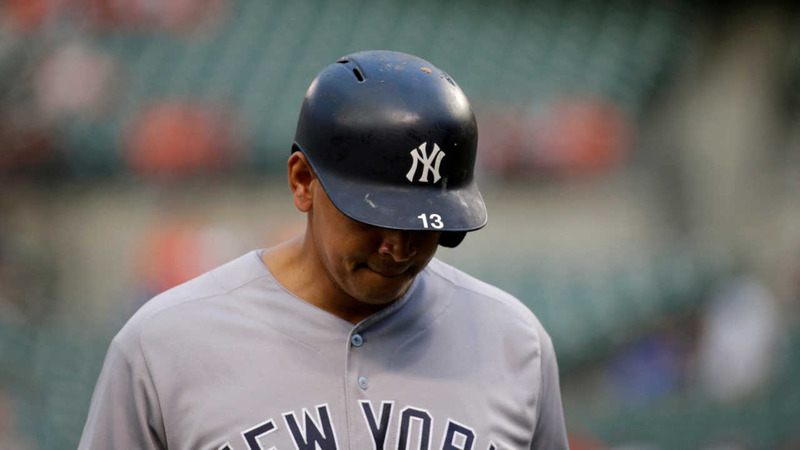 Within minutes of his retirement announcement on Sunday, prices for Friday's Yankees game against the Tampa Bay Rays spiked more than 500 percent. According to an online listing service, tickets had been selling for $76. By noon, the average ticket price was more than $456. The most expensive ticket behind home plate is going for $17,000. However, if you are willing to shell out $56 for standing room only or grandstand outfield seats, some lower cost options may still be available.